Business branding is the image of your business that you present to the public, from your logo to your business cards. 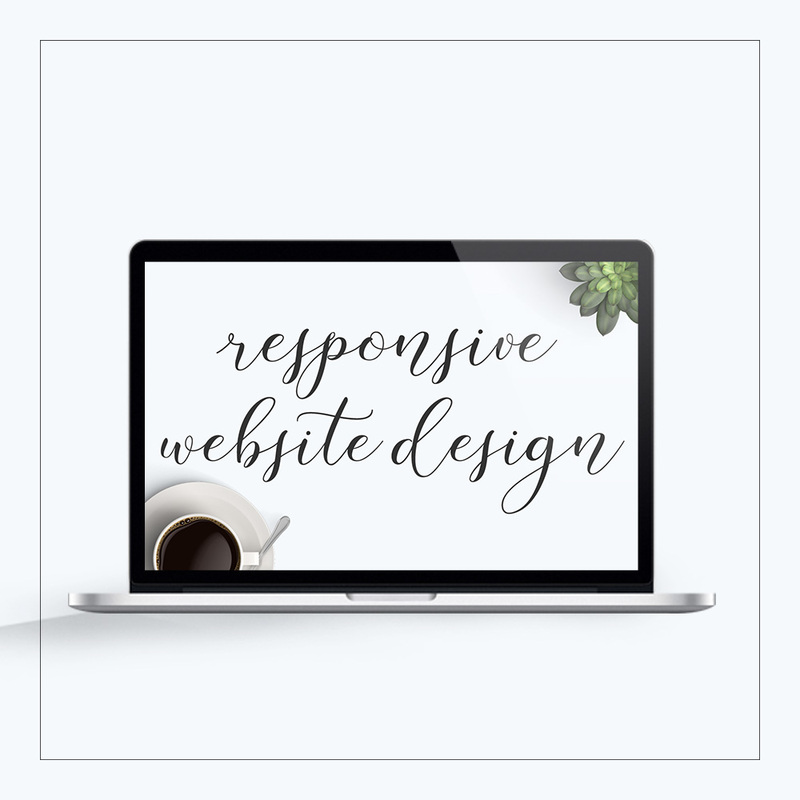 A business image has the potential to make or break that business in certain circles. Just like you wouldn’t attend a formal dinner in mismatched clothes, you want your business to give a cohesive, professional appearance from the beginning because you only get one first impression – dress to impress! 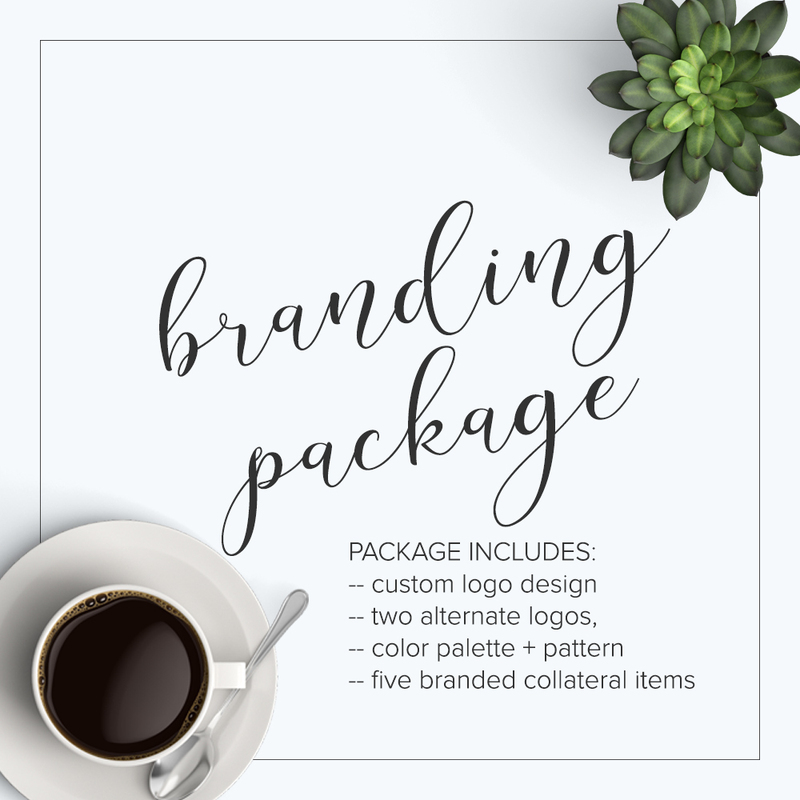 Once your custom logo design is finalized and color palette is decided on, we’ll work on the collateral items to cohesively brand your business. The basic/standard package comes with five (5) collateral items. Some branded collateral materials may be an additional charge — this applies to rack cards, brochures, & other design-intensive items. If you have a question about whether the item you need fits within the collateral items defined above, please ask! If you require labels or product packaging, these items will require a separate quote. Additional changes after the logo and other designs have been finalized and sent will incur additional charges. It is assumed that you have read our policies when you purchase this branding package. Purchase of the package indicates your agreement with our policies. Please don’t use our wording in your product information. 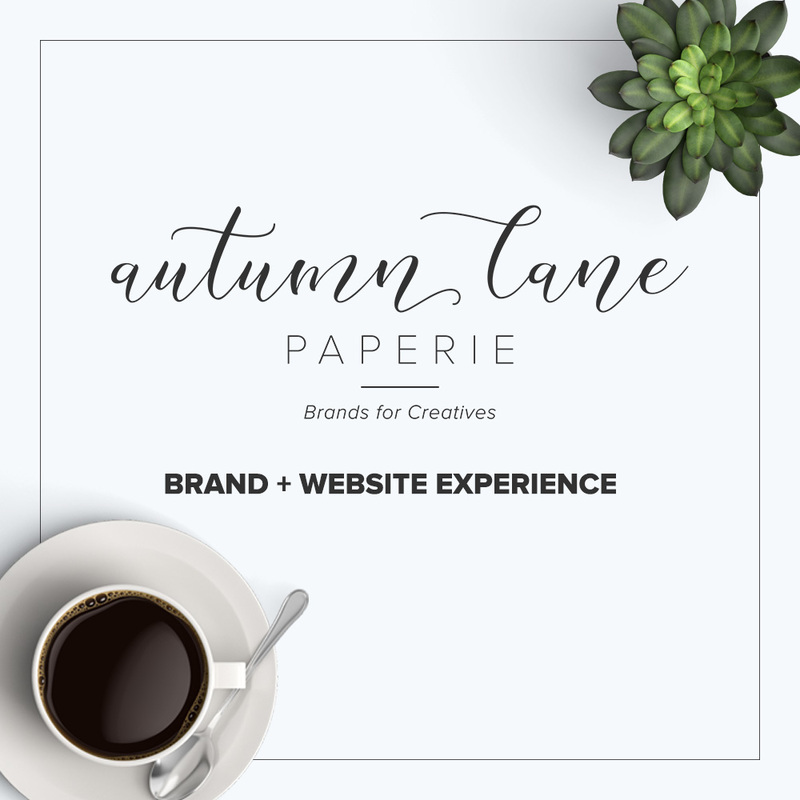 All information, including processes and wording, as well as the subsequent branding questionnaire and informational packet are intellectual property of Autumn Lane Paperie and are major components of our branding process. The questionnaire, informational packet & product information may not be copied, duplicated, nor portions of it used without the express written permission of Autumn Lane Paperie. We have exclusive rights to this property and the methods in which we use it; failure to recognize these rights and comply with request for use of portions of this questionnaire will result in prosecution to the fullest extent of the law.